Having a compass with you when you are outdoors can be quite helpful. Those who know how to use a compass properly can get themselves out of trouble with the help of one. 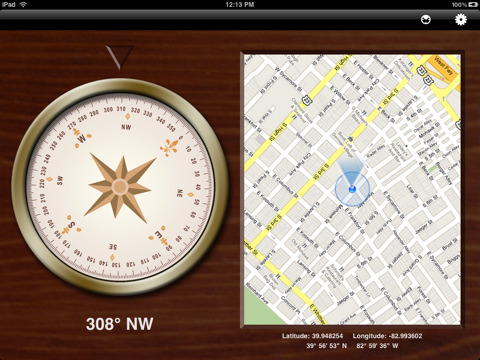 Compass HD is a cool application for iPad that turns your tablet into a HD compass. But it’s more than just a compass app. It also integrates a map to help you get a better sense of your location when you are on the move. 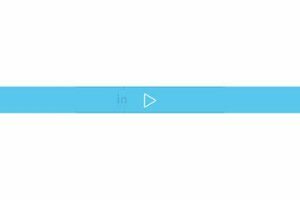 What sets Compass HD apart from other compass apps is that it comes with a bunch of options to help you modify the behavior of your compass. 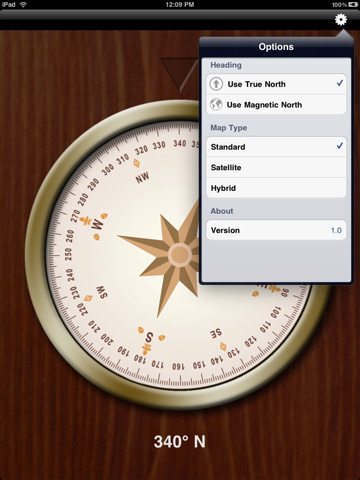 For starters, you can calibrate your compass against the magnetic or true north. You get a map next to your compass. That’s especially helpful if you are in the city and want to find your way around. The app gives you the option to change your map type (regular, satellite, or hybrid maps). The layout is quite attractive and the app, itself, is very easy to use. It does not cost too much (though it could be cheaper). Still, a very solid compass app for iPad.